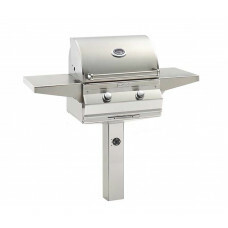 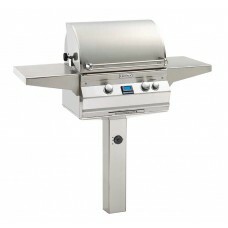 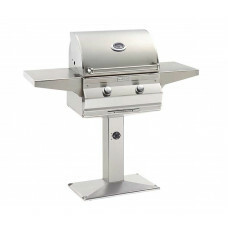 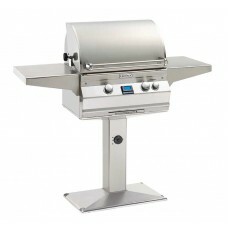 All Fire Magic post mount style grills are shipped complete with posts and bases (patio post) and gas grills include timers and flex connectors. 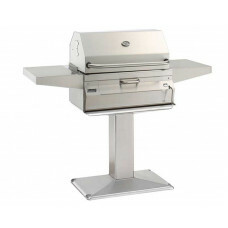 In ground post mount style grills require a concrete base for installation. 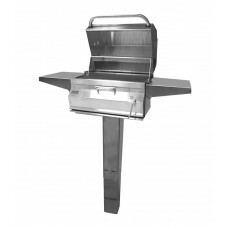 Please note: Most post mount style grills are a "Special Order" item. 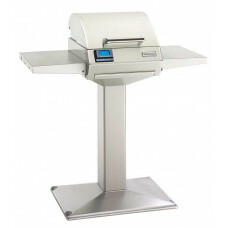 Please call to verify stock before ordering.